Uric acid is a chemical created when the body breaks down substances called purines. Purines are nitrogen-containing compounds which are either made inside the cells of our body or come from foods. Most uric acid dissolves in the blood and travels to the kidneys and gets flushed out in urine. If the body produces too much uric acid, it gets build up in the blood and accumulates in the joints/tissues forming crystals and leads to inflammation with pain and discomfort similar to osteoarthritis. This type of arthritis is called Gout. Gout often affects one joint at a time, the larger toe is most often affected. The knee, ankle, and foot can also get affected. A high level of uric acid in the blood is called hyperuricemia. The common triggers of hyperuricemia are injury, infections, surgery, diuretics, chemotherapy, crash diets, alcohol in excess, dehydration, excess intake of red meat and soda, etc. Kidney stones also occur if the body has higher uric acid levels (above 7 mg/dL). The causes of high uric acid levels could range from increased production of uric acid from purine, or kidneys are not being able to flush out uric acid from the blood. Certain cancers, medications, metabolic conditions may also lead to high levels of uric acid. A simple urine test or blood test can help to see uric acid levels. Drink 3 spoons of ACV in a full glass of water first thing in the morning or mix it into the salads. 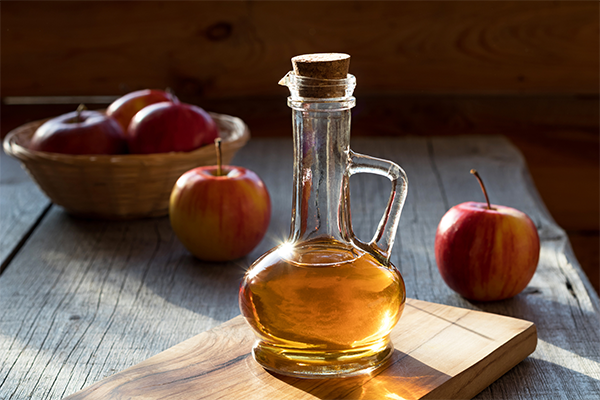 Apple cider vinegar is a natural detoxifier and effectively removes wastes like uric acid from the body. It has malic acid that breaks and eliminates uric acid completely. Another way to consume ACV is by mixing one spoon of ACV, with half lemon squeezed, and a spoon of turmeric, all mixed in warm water and drink the solution twice a day. Lemon juice is rich in vitamin C and has connective tissue strengthening properties which help in minimizing joint damage by uric acid crystals. 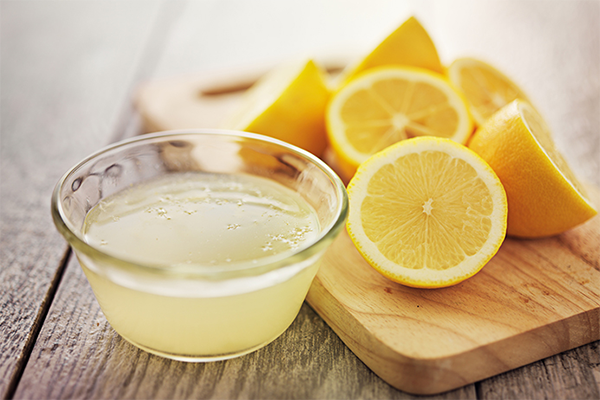 The citric acid in lemon juice dissolves the crystals and lowers the uric acid levels. One of the most powerful remedy to manage uric acid levels is black cherries. They reduce the levels in the serum and dissolves the crystals in joints and kidney stones. 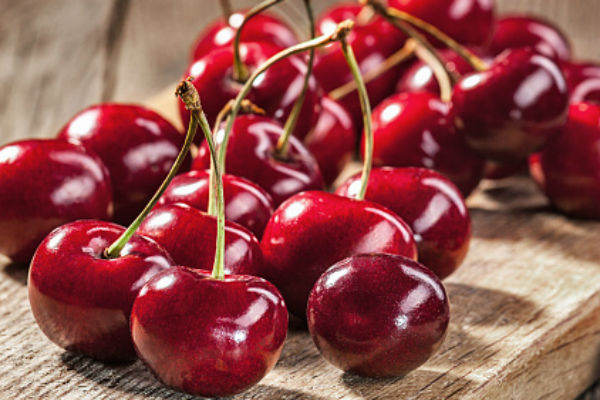 Cherries may be sour, sweet, red, black, in extract form, as juice or raw, it must be taken three servings daily for faster results. Other antioxidant-richh fruits like blueberries, strawberries should also be taken as dark colored berries contain flavonoids that reduce inflammation. Celery seeds are a powerful diuretic, they help in cleaning the body of excess liquids and stimulates the kidneys to flush out uric acid. Half a spoon of dried celery seeds taken once a day is good enough to alkalize the body and lower inflammation. 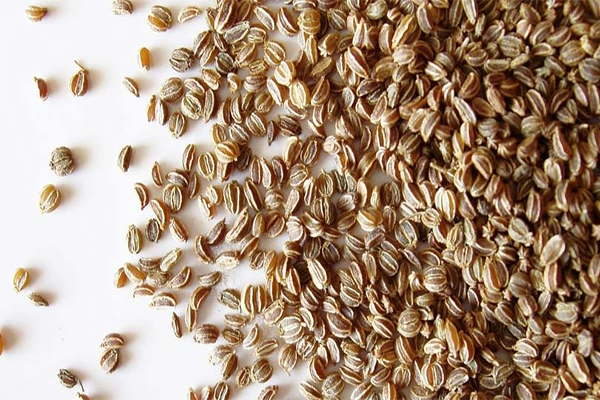 Extract of celery seeds is also available at stores. Raw celery sticks or celery juice may also be taken. Food should be cooked in olive oil as it contains monounsaturated fats, Vitamin E and antioxidants giving it anti-inflammatory property. 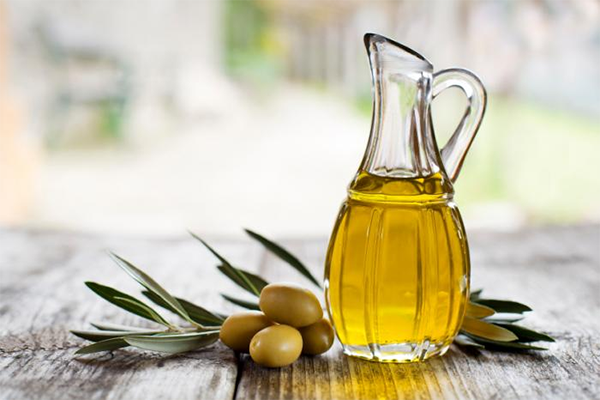 Olive oil helps in lowering uric acid levels over time. Hibiscus flower has the potential to lower the uric acid levels in the body. It can be consumed as a supplement, in tea form or as an extract. Burdock root is an herb that simulates urine excretions and helps in flushing out the toxins from the blood. It also helps in reducing inflammations. The Burdock root can be consumed in capsule form, as a tincture or as a fluid extract. Milk Thistles seeds supplements may be consumed to lower uric acid levels. Devil’s Claw is an herb used widely to reduce the pain from any kind of arthritis. It helps in lowering the uric acid levels in the blood with time. Ginger is an anti-inflammatory herb well known to reduce pain related to uric acid. It may be taken internally as ginger tea by boiling ginger root in water or may be applied externally over the affected joint by boiling grated ginger root and soaking the mixture in a wash cloth, letting it cool and applying for 15 minutes. In any form, ginger helps in managing uric acid levels. Stinging Nettle is a very useful remedy for treating gout arthritis. Nettle tea can be prepared easily by boiling a spoon of dried nettle in water and drink it twice daily. It surely helps in lowering the uric acid in the blood. Dandelion in the form of tea, as an extract and a supplement is very useful in improving liver and kidney function. It reduces uric acid in the body with time. It is advised to stay away from foods high in purine like alcoholic beverages, caffeine, meats (organs like liver, kidneys and red meats, game meats), anchovies, asparagus, spinach, dried beans, peas, oatmeal, cauliflower, mushroom and wheat bran and beans and include foods that are low in purine in the diet. These foods include water, green vegetables, lettuce, apples, bananas, peanut butter, fruits, nuts, eggs, refined cereals, and alfalfa sprouts. Magnesium rich foods should be included in the diet.Vitamin C rich foods like oranges, guavas, and amla should be taken daily. Alkaline foods like tomatoes and bell peppers are very useful in balancing the acid levels in the body. A healthy weight is a key to maintain normal levels of uric acid. For instant pain relief, one should apply cold or hot water to the inflamed joints. Altering hot and cold applications is very helpful. Resting the joint is much needed. Epsom salt bath is a good way to treat pain associated with high uric acid. 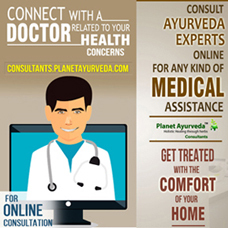 ← How to Manage Common Cold at Home?